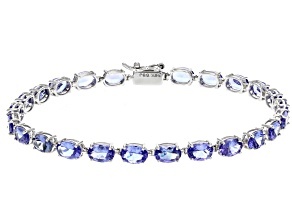 Tanzanite’s color, ranging from a soft blue to a violet, shifts ever so slightly depending on the angle at which it is viewed. 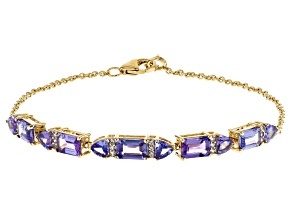 This means that your tanzanite bracelet will strike everyone just a little bit differently as you go about your day. 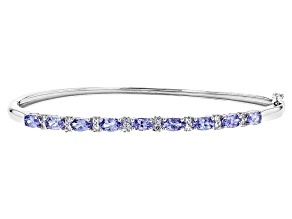 Plus, tanzanite is found in only one place in the whole world. 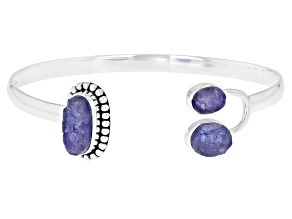 In the hills of northern Tanzania, hence the stone’s name, is a single deposit of tanzanite. 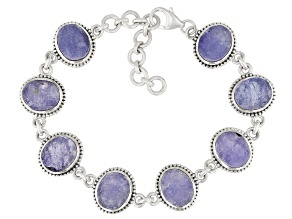 This relative scarcity means that you will really stand out in a tanzanite bracelet. 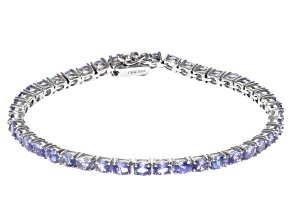 Tanzanite is a great way to add a splash of color that moves with you, and there a number of different ways that tanzanite can help you show off your personal style. 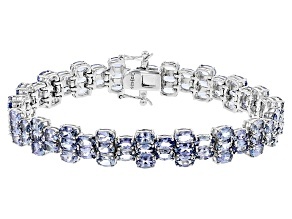 A tanzanite tennis bracelet is perfect for displaying your true colors in all directions for everyone to see. 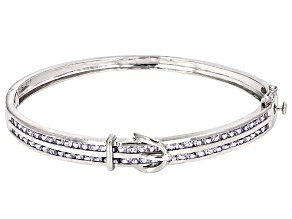 A thin bangle bracelet could be the perfect way to show off in an understated kind of way. 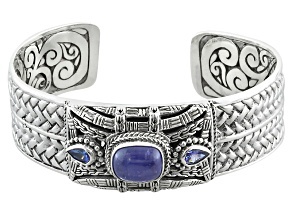 Or you could make a bold move with a solid cuff bracelet that has a touch of color to it. 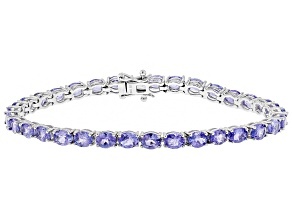 There really is no wrong way to show off your flair with tanzanite. 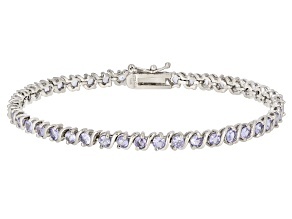 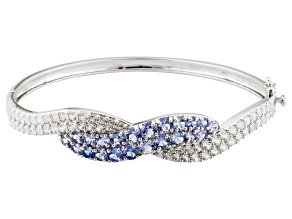 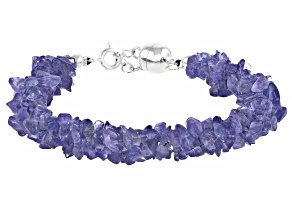 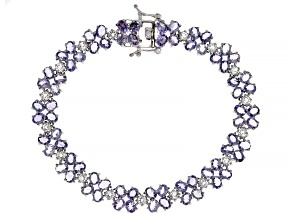 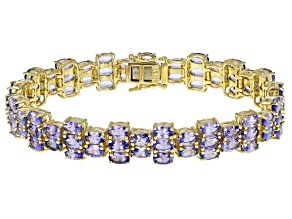 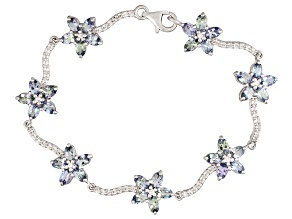 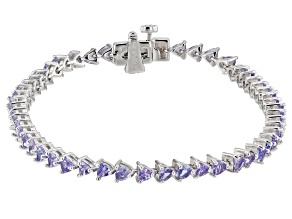 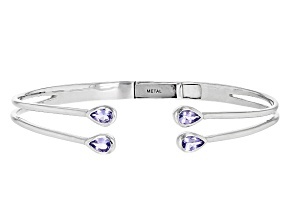 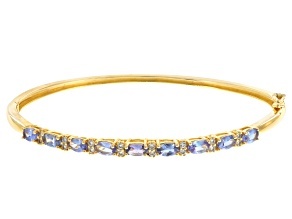 A tanzanite bracelet is a great foundation for powerfully colorful look. 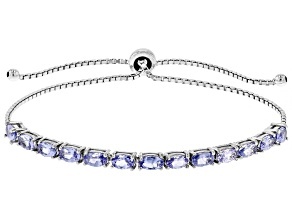 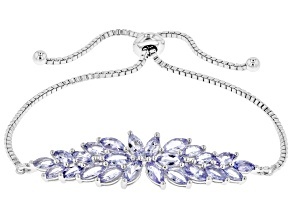 You can even go above and beyond, matching a tanzanite tennis bracelet with a pair of tanzanite earrings or a ring! 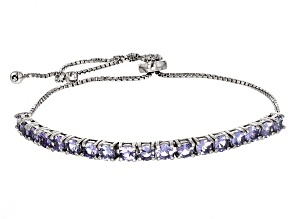 The violet-blue hues of your collection will cool down your outfit while heating up just about everything around you. 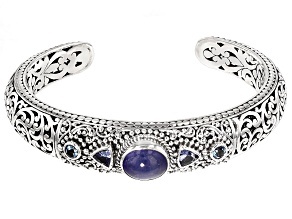 No matter what direction you take your personal look, you’re sure to be a center of attention when you start with a tanzanite bracelet.